I am a happy person and I would like to share it with how lively I am when teaching to students. 저는 4년동안 8-16세의 한국 학생들을 지도한 경험이 있습니다. 호기심이 많은 좋은 학생들이라 저에게도 좋은 경험이었습니다. 한국 사람들은 조용하고 착한 사람들이었습니다. 좋은 이야기 상대였고, 유머감각도 뛰어났습니다. 저와 학생들은 생각과 의견을 나누며 서로에게 큰 도움을 주었습니다. 제 학생들은 집중력이 뛰어나고 학업에 대한 열정이 컸습니다. 저는 그런 학생들을 가르칠 수 있어서 기뻤고, 그런 학생들을 더 많이 만나고 싶습니다. 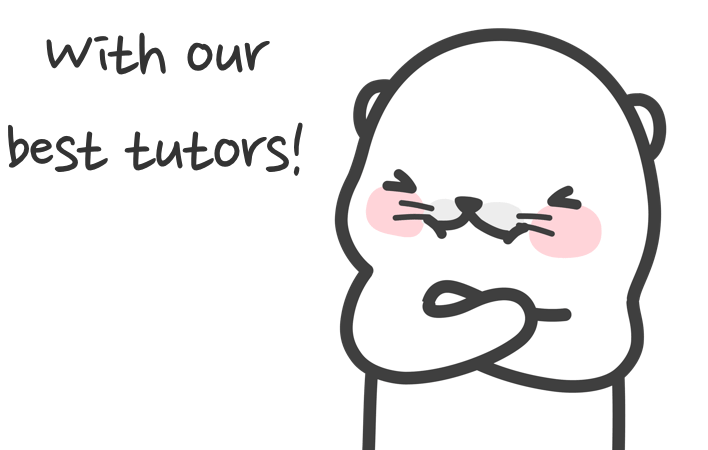 I have Four (4) years experience in teaching Korean students ages 8-16 years old. I love teaching them because they are curious about the new things around them. Korean are shy and nice people. They are fun to talk with and has sense of humor. We always exchange ideas and opinions and sometimes very helpful :). My students are focused on things in so many ways because they are serious in learning. I am glad I've encountered people like them and hopefully, more. 저는 행복이 가득한 사람이에요. 제가 학생들을 가르칠 때 얼마나 활력 넘치는지 알려주고 싶어요. 저는 소통하고 공감하는 학생들을 좋아해요. 그래야 제가 가르치며 의견을 나눌 때, 서로를 더 쉽게 이해하기 때문이에요. 스스로를 표현하고 감정과 생각을 공유하기 위해서는 저와 학생 모두 마음을 활짝 여는 게 중요해요. 한 번 마음을 열어보고 함께 목표를 이루어봐요. I am a happy person and I would like to share it with how lively I am when teaching to students. I like students who can communicate and can relate with me while delivering my skills and opinion because that what makes both of us understands our logic. I believe that being an open minded person is what everything we need because it's how everyone expresses our feelings and ideas. Let's apply it and I'm sure we can achieve our goals. 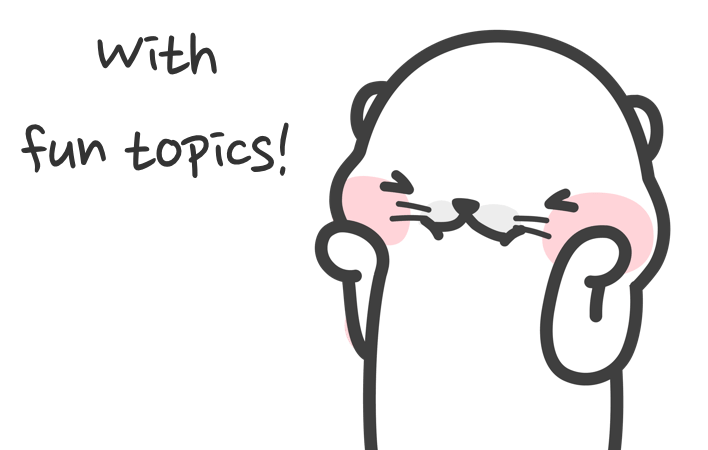 Let's talk and have fun in our conversations!